Deadpool 2 Reviews - What Did You Think?! 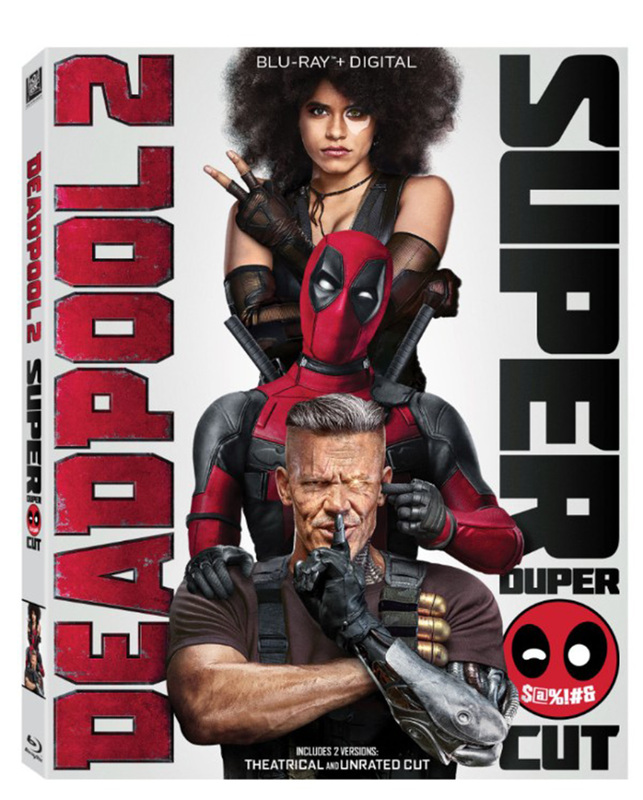 20th Century Fox‘s Deadpool 2 is now playing in theaters worldwide and we’ve created this spot for you to tell us and your fellow moviegoers what you thought about the David Leitch-directed film, starring Ryan Reynolds, Josh Brolin, Morena Baccarin, Julian Dennison, Zazie Beetz, T.J. Miller, Brianna Hildebrand, and Jack Kesy. 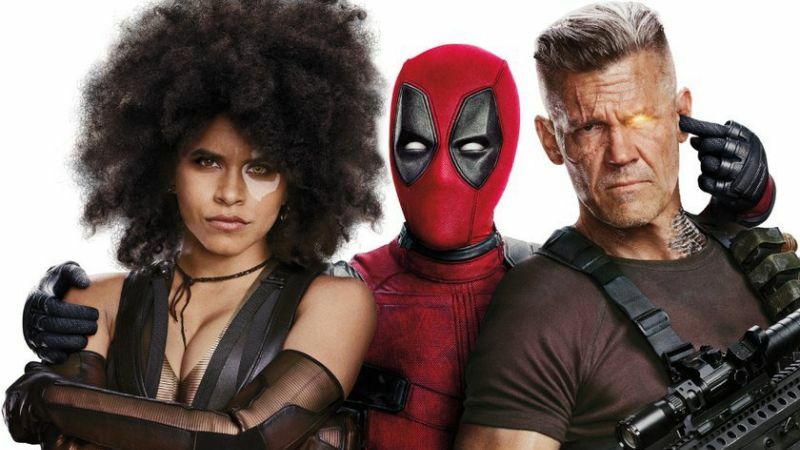 You can read our Deadpool 2 review here. You can view all our previous Deadpool 2 coverage by clicking here.